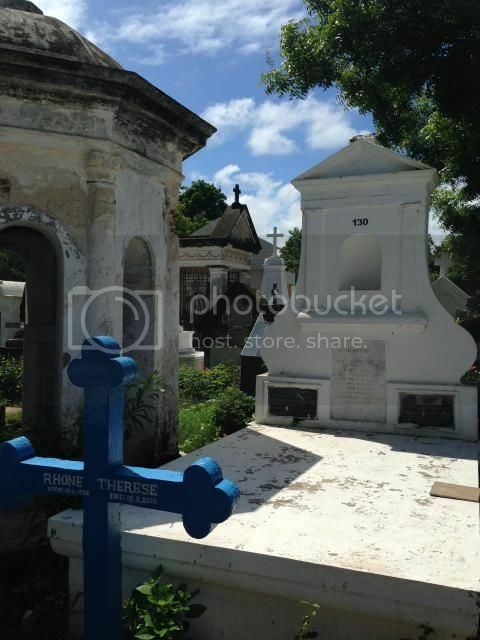 #1065742 - Sun Sep 21 2014 12:46 AM Re: Photo Chain 2 - Only one entry a week please. Thanks, Jake. I got lucky. #1066794 - Sun Sep 28 2014 03:48 PM Re: Photo Chain 2 - Only one entry a week please. Ah, the very definition of 'gloaming' I see. I'd always thought that gloaming was another name for heather or undergrowth, that kind of thing. We live and learn. #1074640 - Sat Nov 22 2014 09:08 AM Re: Photo Chain 2 - Only one entry a week please. #1080220 - Tue Jan 06 2015 05:03 PM Re: Photo Chain 2 - Only one entry a week please. 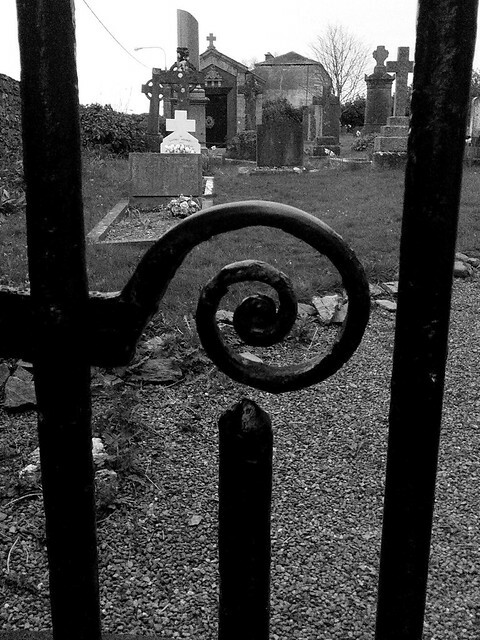 Irish cemetery, looking through the gate. #1081192 - Sat Jan 17 2015 09:34 AM Re: Photo Chain 2 - Only one entry a week please. I've taken a similar photo, Chavs. 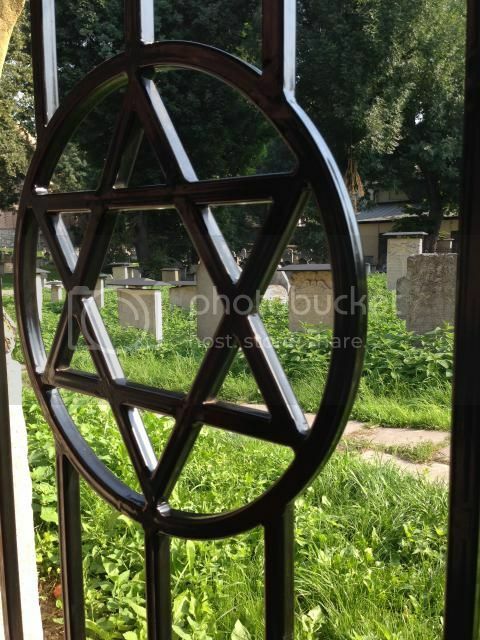 The Jewish cemetery inside the Jewish quarter at Krakow, Poland. #1097296 - Tue Jun 02 2015 02:30 PM Re: Photo Chain 2 - Only one entry a week please. #1110319 - Tue Sep 29 2015 06:28 PM Re: Photo Chain 2 - Only one entry a week please. no posts since June? oh dear..
#1110530 - Thu Oct 01 2015 08:05 AM Re: Photo Chain 2 - Only one entry a week please. So feel free to post some. #1110553 - Thu Oct 01 2015 11:01 AM Re: Photo Chain 2 - Only one entry a week please. #1110960 - Sun Oct 04 2015 08:07 AM Re: Photo Chain 2 - Only one entry a week please. Train lines bringing people into the Auschwitz-Birkenau concentration camp. Visiting this place was a highly emotional experience, even for someone like me who has no personal connection with the events of WW2 as such. It's one thing to read about the Holocaust and these camps in the history books or accounts of the survivors and a completely different one to stand inside a gas chamber or walk around the camps and see the ruins of the buildings. It's absolutely unimaginable what human beings are capable of doing to one another.